New Changes to the Loan Limits! 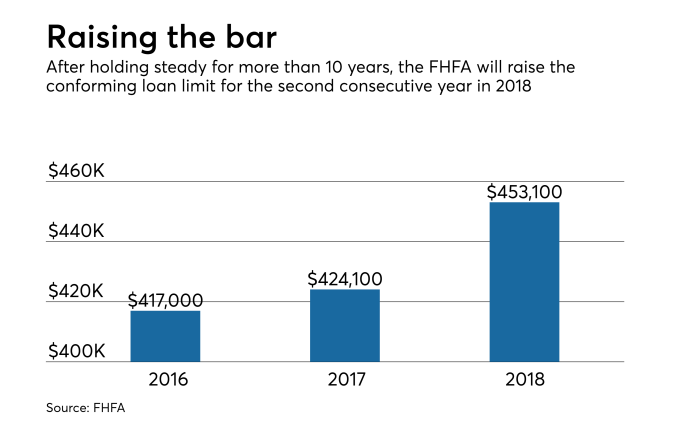 The Federal Housing Finance Administration (FHFA) bumps up the conforming limit in 2018 by $29,000 to be $453,100, from which it was previously $424,100. As for high-cost areas,high balance conforming will increasing it by $43,500 to be $679,650, from which it was previously $636,150. 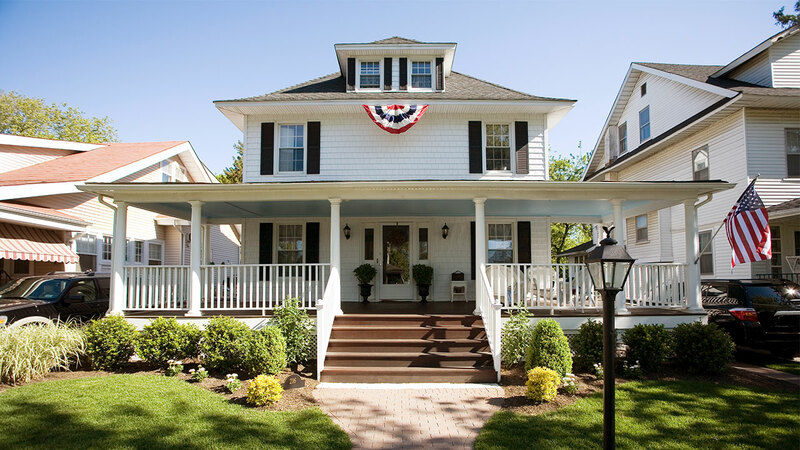 These changes will bring FHA loans in line with those of Fannie Mae and Freddie Mac.